emergency lighting. 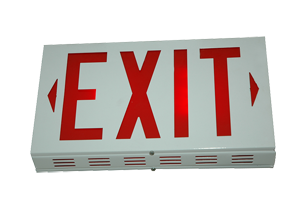 We sell virtually anything for emergency lighting such as exit lights, emergency lights, batteries, and bulbs. 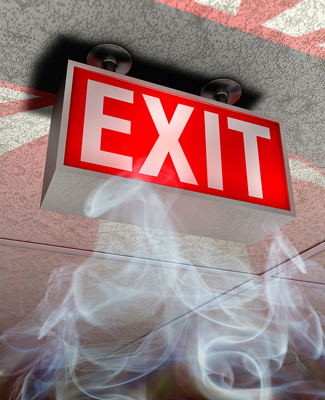 To ensure NFPA 101 and OSHA standards are being met, a 90 minutes emergency lighting test is conducted. Illumination of Means of Egress and the installation of exit signs under section 5-10 Marking of Means of Egress. OSHA also requires emergency lighting under Section 1910.36 of the Occupational Safety and Health Act. 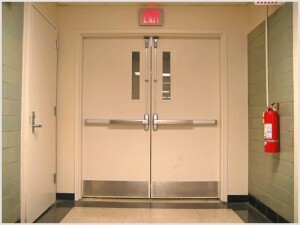 The Life Safety Code also requires a test on all emergency lighting monthly by the owner or occupant. Annual inspection and testing is also required by NFPA 70 and the National Electric Code.